Seasalter, Whistable. A beautiful town and beach. 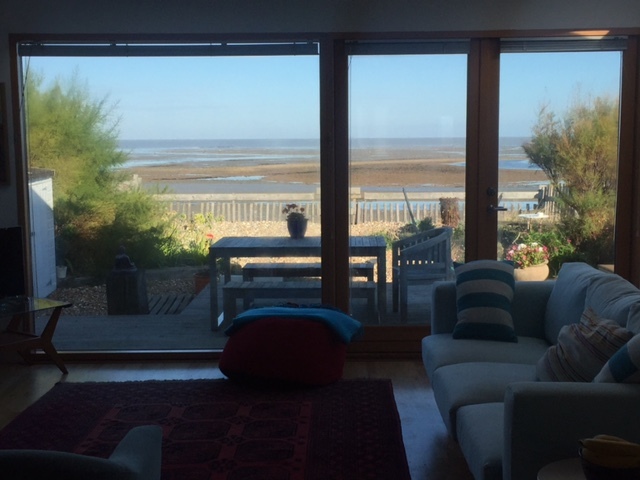 I recently had the pleasure of spending a weekend on the beautiful Kentish coast, at Seasalter. And I would highly recommend it. I stayed in a beach bungalow with a picture window, and the view didn’t disappoint. I recently hopped over the channel to visit a beautiful French seaside town of Le Touquet. Flying on a small plane from Lydd, it took just 15 minutes to get there… that’s 45 minutes shorter than my daily commute! Le Touquet is a well-to-do town on the Northern coast of France. It is incredibly well kept, with pristine streets, all properties are well maintained and there is an abundance of restaurants and bars. Le Touquet is the holiday destination for many Parisians and also where many second homers retreat to at weekends. And I can absolutely see why.